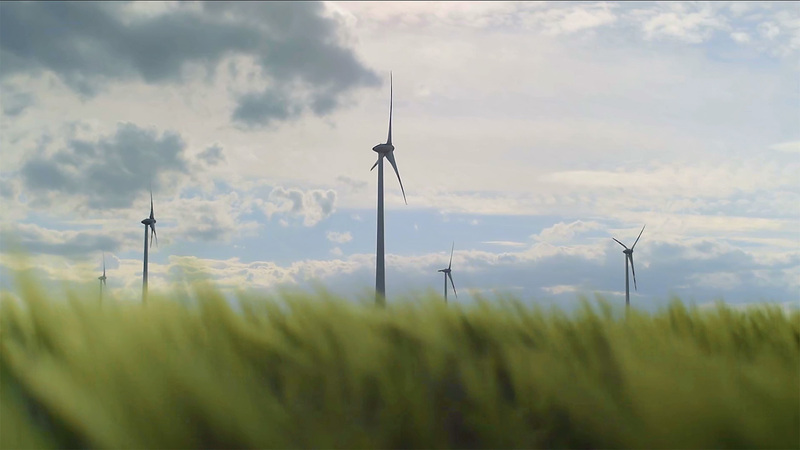 Greenfield Consulting has a clear goal: to reduce the operational costs of renewable energy. Based on a track record of successful projects with owners and operators in the renewables industry, we have seen directly the high potential for optimisation. Through the selective introduction of data analytics, predictive maintenance and process digitalisation, operating costs can be reduced, unplanned failures avoided, and performance increased. It’s not rocket science, but implementation of such methods requires a transition, both organisational and technological. We cannot solve this for you, but we can solve it with you. So let’s work this out together and make sure that clean and sustainable energy solutions become the only choice for the future. Provision of expert advice, training and consultation for owners and operators of renewable energy systems wishing to maximise the performance and reliability of their assets. Review and critical assessment of working processes relating to operation and maintenance. Identification of optimisation potential and selective introduction of digitalisation tools as needed. Introduction of models to enable prediction, detection and diagnosis of faults based on available operational data, avoiding completely the need for additional equipment or sensors.